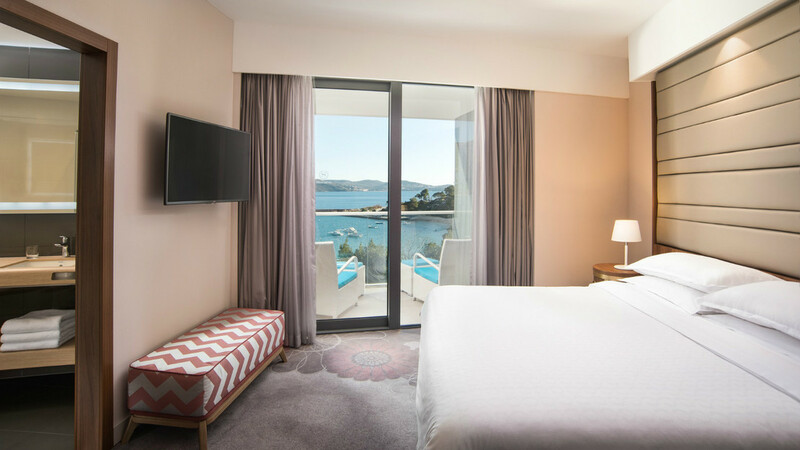 Experience a chic, contemporary stay at the scenic Sheraton Dubrovnik Riveria Hotel. 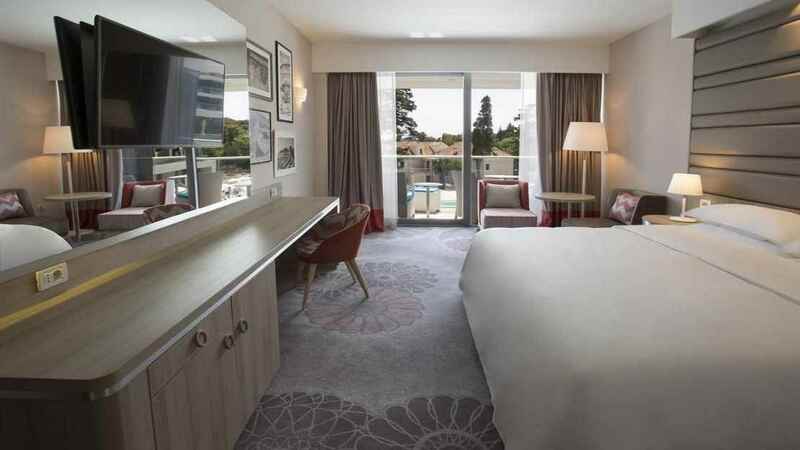 Situated on the waterfront of the azure Adriatic, nestled amongst pines and soft golden sands, this hotel is the perfect unspoilt paradise for a much-needed escape. The epitome of relaxation. 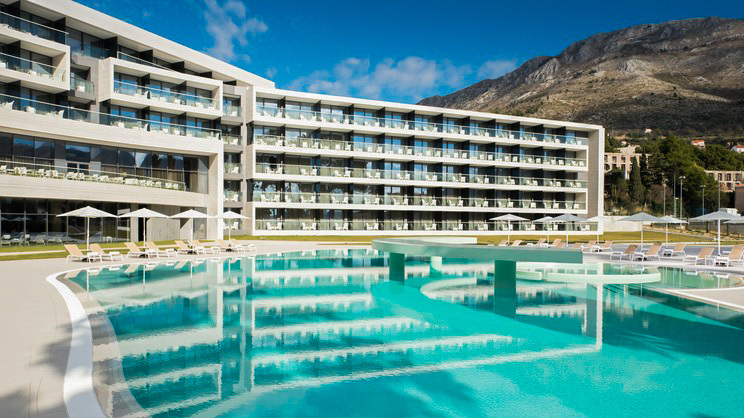 The hotel boasts an onsite spa with indoor pool, as well as a fitness centre and restaurant, meaning you won’t even need to leave the hotel. Should you wish to explore, there is direct access to the stunning beach and the historical centre of Dubrovnik is only a short drive away. 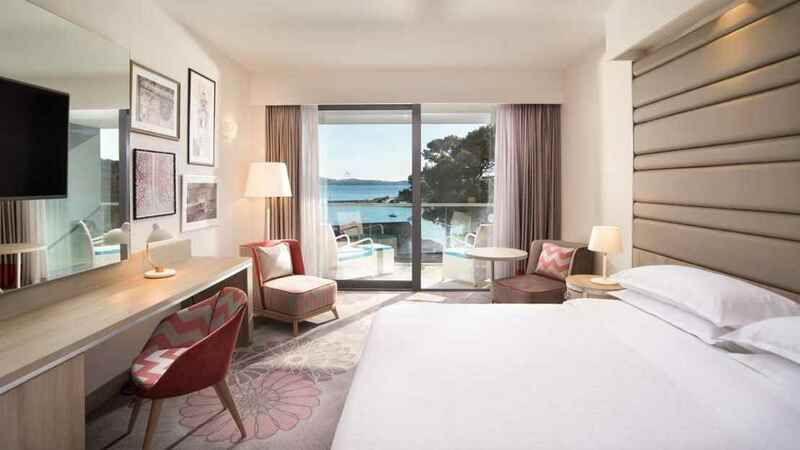 The Sheraton Dubrovnik Riviera Hotel enjoys a stunning beachfront location. 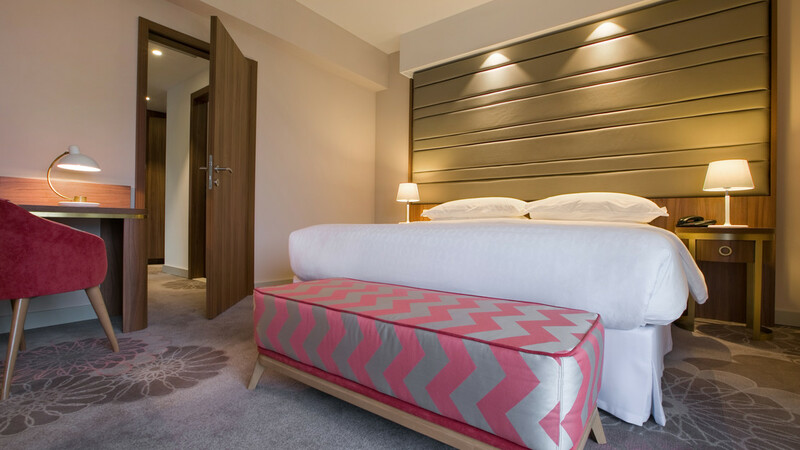 The hotel enjoys a vast array of amenities onsite, as well as a small number of restaurants in the immediate vicinity. 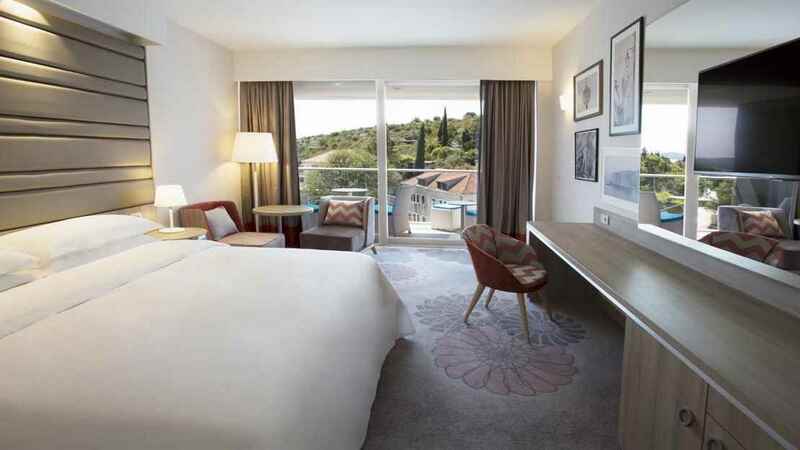 Dubrovnik Airport is approximately 11km away from the Sheraton Dubrovnik Riviera Hotel.